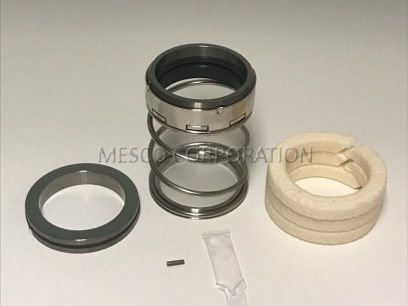 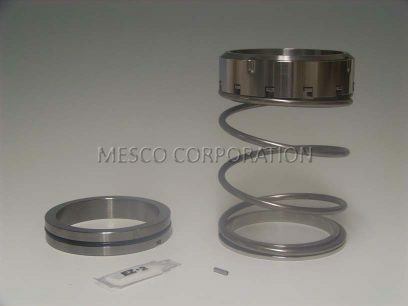 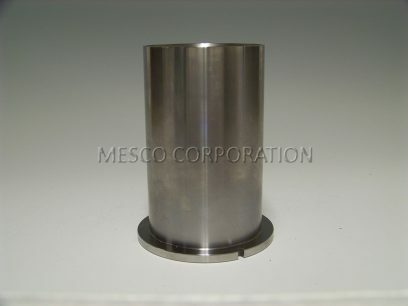 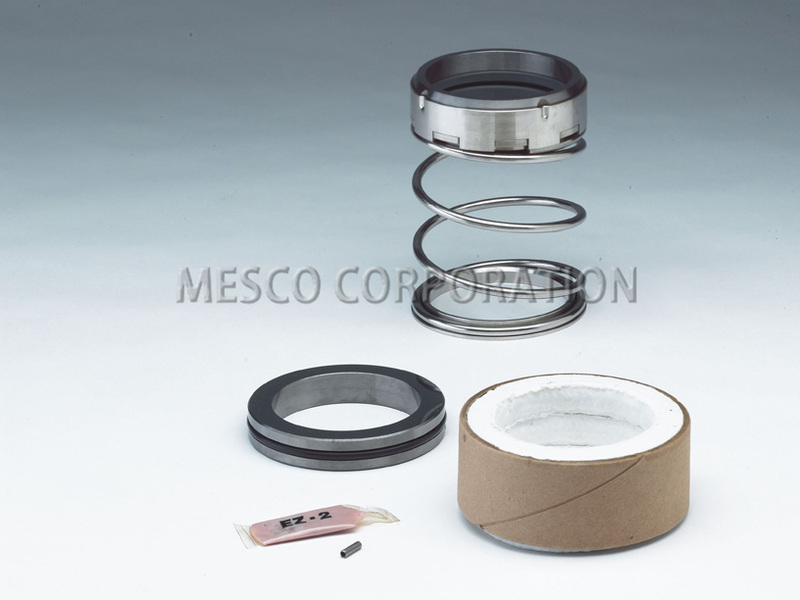 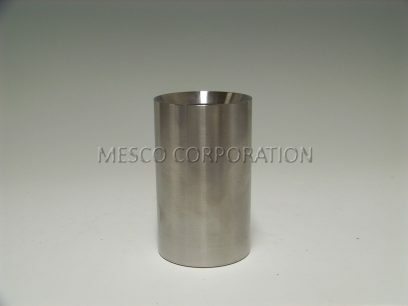 Mission pump rebuild kits built by Mesco Corporation to manufacturer’s specifications. 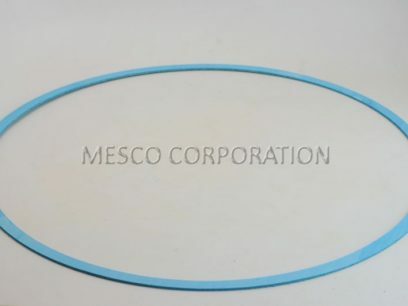 Contact Mesco directly for questions on model numbers and installation. 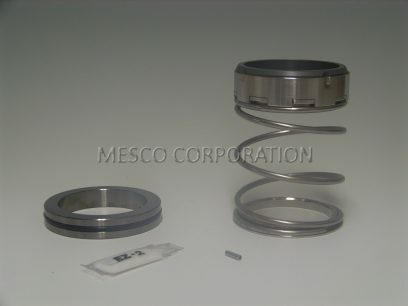 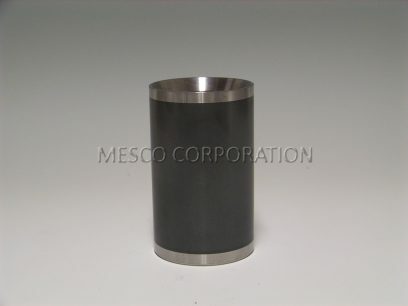 We keep all of these Mission Pump Seal Kits and parts in stock.